A practical philosophy for practical people. 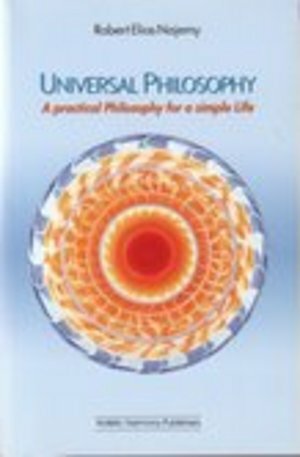 An easily comprehensible and practical explanation of universal philosophy the essence behind all philosophical and spiritual teachings with emphasis on how to employ these concepts in our daily lives. This book has helped thousands and the teaching has helped millions find inner peace. love and joy in their lives.